Asdrey Irizarry, Taller’s Education Director, was born and raised in San Germán, Puerto Rico. 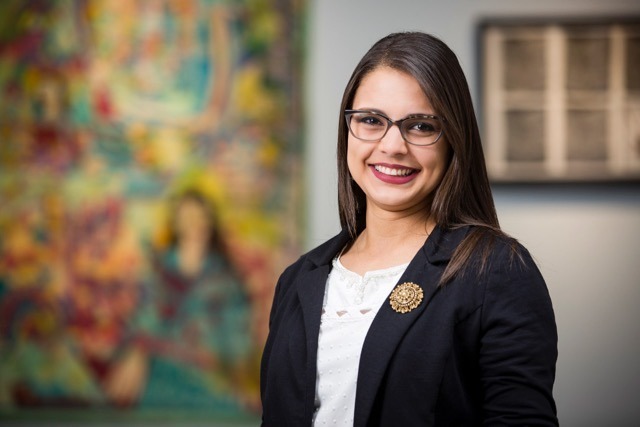 She holds a Bachelor of Arts in Art Theory and a Certification in Art Education from the University of Puerto Rico, and a Master of Arts in Art Education from the University of the Arts in Philadelphia. Ms. Irizarry believes in the importance of teaching multiculturalism in schools and promoting awareness of Puerto Rican culture and heritage.